You may change your details at any time by advising us in writing via email. 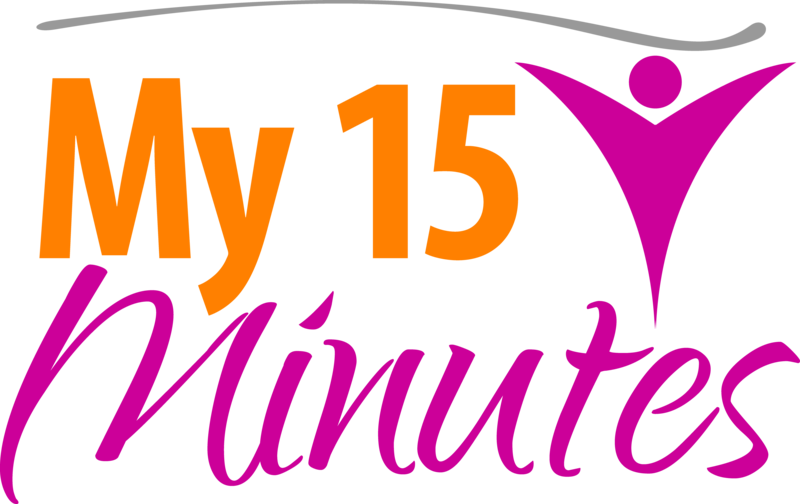 All information www.my15minutes.com.au receives from its customers is protected by our secure server. www.my15minutes.com.au’s secure server software encrypts all customer information before it is sent to us. Furthermore, all customer data collected is secured against unauthorised use or access. Credit card information is not stored by us on our servers. We receive and store information you enter on our website or give us in any other way from time to time. You may provide basic contact information such as your name, phone number, address, and email address to enable us to send information or process your product order and we may also collect additional information at other times, including but not limited to, when you provide feedback, change your content or email preferences, respond to a survey, or communicate with www.my15minutes.com.au customer support or queries. Individual profile and company details are not used for any other purpose. Details are only supplied to a third party supplier when it is required by law, for goods or services which you have purchased or to protect www.my15minutes.com.au copyright, trademarks and other legal rights. We may from time to time need to disclose certain information, which may include your Personal Data, to comply with a legal requirement, such as a law, regulation, court order, subpoena, warrant, in the course of a legal proceeding or in response to a law enforcement agency request. Also, www.my15minutes.com.au may use your Personal Data to protect the rights, property or safety of www.my15minutes.com.au, its customers or third parties. www.my15minutes.com.au does not and will not sell or deal in personal or customer information. We will never disclose your personal details to a third party except the necessary information required by providers of products or services you have purchased or to protect the rights, property or safety of www.my15minutes.com.au, its customers or third parties or if required by law. www.my15minutes.com.au strives to ensure the security, integrity and privacy of personal information submitted to our website, and periodically updates its security measures in light of current technologies. This website may contain links to other websites. These links are meant for your convenience only. Links to third party websites do not constitute sponsorship or endorsement or approval of these websites. Please be aware that www.my15minutes.com.au is not responsible for the privacy practices of such other websites. We encourage our users to be aware, when they leave our website, to read the privacy statements of each and every website that collects personally identifiable information. This privacy statement applies solely to information collected by this website.